Hey all! 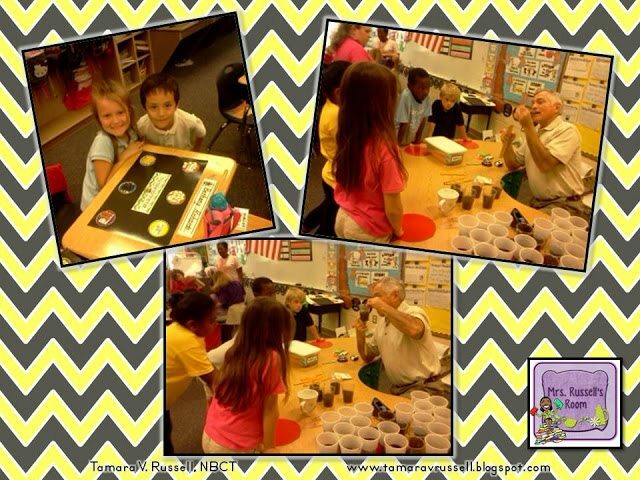 So excited to share this linky with you! 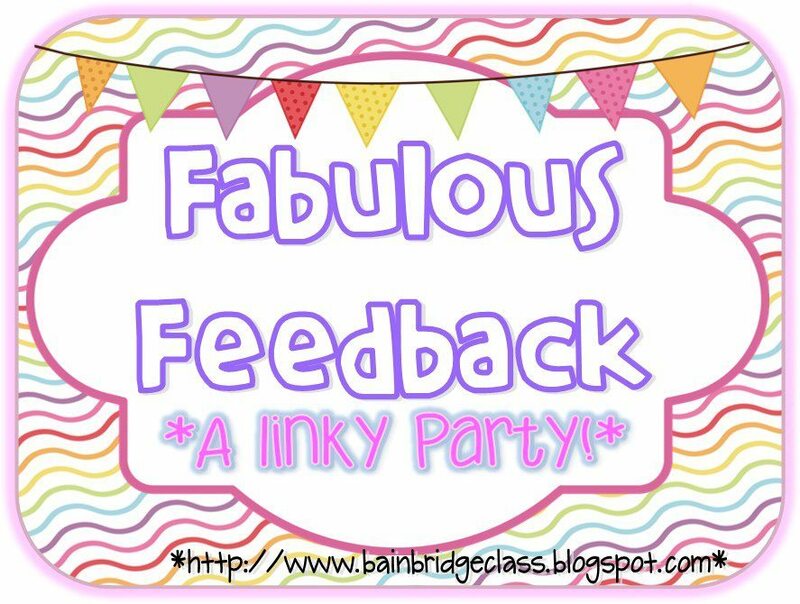 🙂 I’m linking up with Mrs. Bainbridge to celebrate wonderful feedback! This second comment was on my All About Economics Unit…I’ve probably gone back and touched this unit up the most since it came out. It’s so near and dear to my heart. This feedback really spoke to the work that I’d put into improving it and making it better and better with each touch up. It meant a lot!